First of all, sorry for posting this in English. 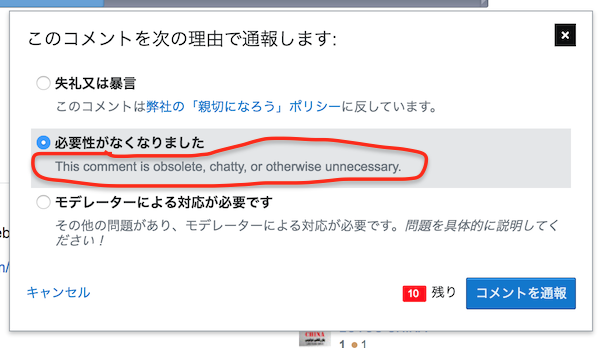 The Japenese translation is missing and according to the answer (by one of the active users of ru.SO, who are in the same boat as you), it requires an action from someone here with access to the localization tools (Transifex). The translation has been reviewed and will be applied shortly.